We work with all type of roofing membranes, but if a single ply membrane is required for a commercial roofing project in Los Angeles County, Ventura County or Santa Barbara County, we recommend installing a FiberTite roofing system. Our roofers have seen first-hand how FiberTite surpasses TPO and PVC in terms of its strength, flexibility, and durability. We believe our readers would appreciate a summary of our observations based on decades of roofing experience. So without further ado, here are our Top 7 Reasons why we like FiberTite over TPO or PVC. Puncture resistance. 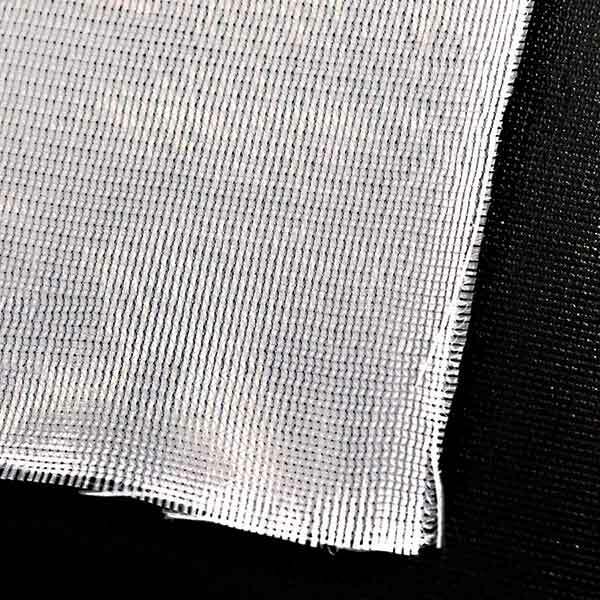 FiberTite is 5 times more puncture resistant than 50ml, 60ml, or 80ml TPO or PVC membranes. Chemical resistance. FiberTite’s flexible solid polymer membrane, Ketone Ethylene Ester (KEE), provides vastly superior chemical resistance to asphaltic products, oils, greases, and even jet fuel. Most TPO and PVC manufacturers specifically exclude “exposure to chemicals” from their warranties. Wind resistance. FiberTite begins it warranty exclusions for wind at 60 mph whereas most TPO and PVC manufacturers begin their exclusions at 39 mph. 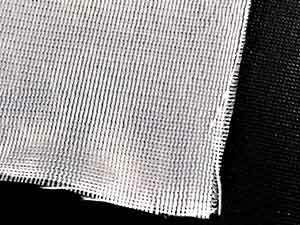 UV resistance: FiberTite’s KEE formulation does not get thinner over time due to resistance to UV rays – unlike TPO or PVC products that need much thicker membranes to increase warranty length. Ease of repair: Unlike TPO and PVC, FiberTite retain does not lose its pliability when heat welded. Track record. Since first introduced in 1979, FiberTite has never had to tear off a roof due to its product formulation. FiberTite has been the longest continuous membrane formulation on the roofing market. No caulking of membrane edges. 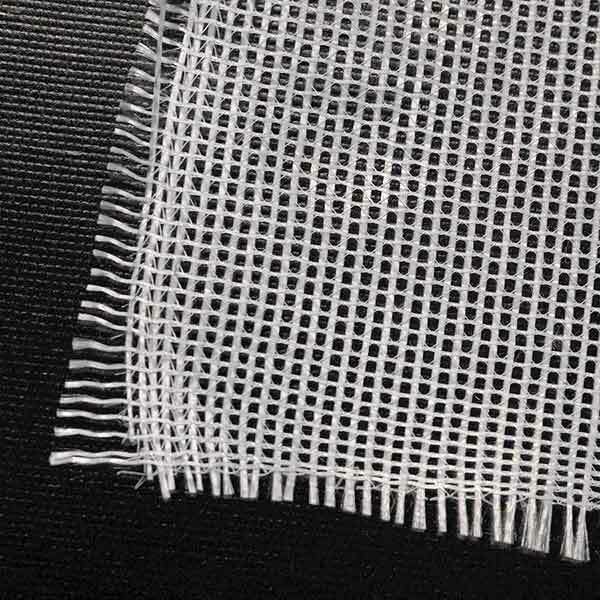 Due to FiberTite’s proprietary adhesive coat on its polyester scrim, no maintenance is required once the roof is completed. 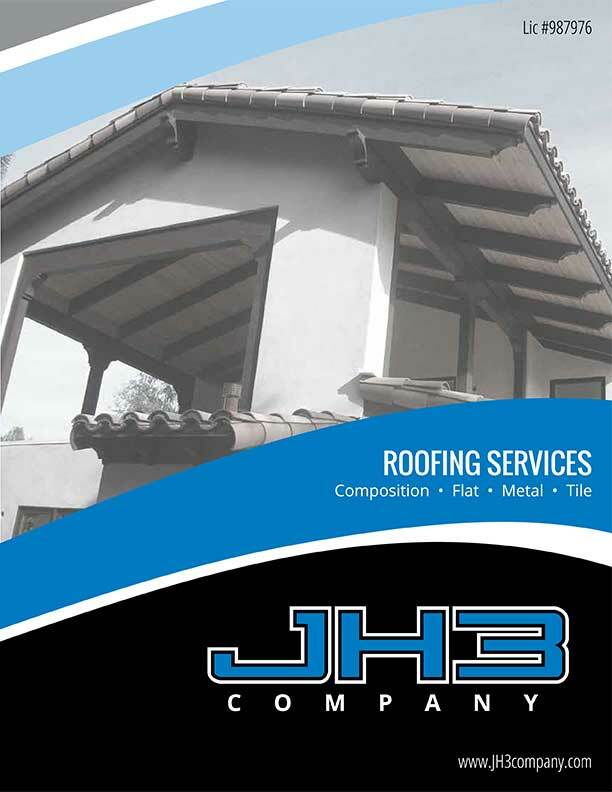 If you are a HOA or property management company (PMC) in Los Angeles County, Ventura County or Santa Barbara County evaluating roofing proposals for a single ply roofing system that doesn’t include FiberTite, we encourage you contact us. A representative will be happy to provide a free estimate and list references of our customers that chose FiberTite over competing TPO and PVC products.